On July 25, Baptist Medical Center received $ 18,000.00 which fully funded the Mixed RITA Prostate Cancer Endowment at $ 25,000.00. This amount was then matched by the Baptist Foundation. 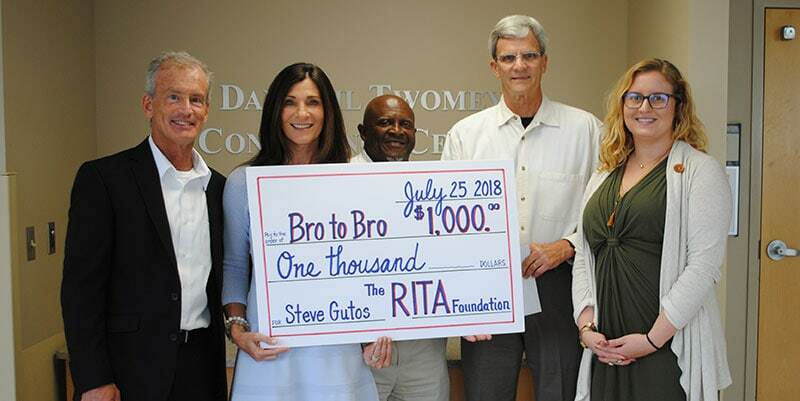 In addition, a $ 1,000.00 grant was given to Mr. Steve Gutos, the executive director of Bro to Bro Prostate Cancer Support Group.